The Mini Ultragirl has had a Disney Bambi touch this season. 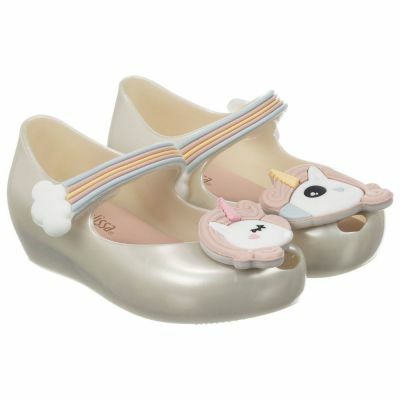 With Bambi's beautiful face adorning the toes and super cute tail adorning the strap, your little ones won't want to take these gorgeous shoes off! Seen here in Blush with a subtle deer print upon the ankle.